Are you looking for a rewarding career in the automotive industry? Do you enjoy on providing honest and helpful customer service? 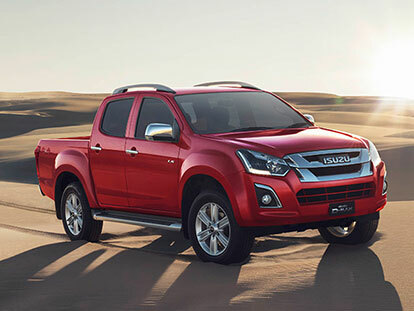 The team at Australian Motors Isuzu UTE are interested in you! At Australian Motors Isuzu UTE, we’re always looking for enthusiastic and passionate individuals to join our Wayville Isuzu UTE dealership team. We value each of our team members, and foster a supportive work environment in which you can thrive. If you believe you have what it takes to join the team at Australian Motors Isuzu UTE, please don’t hesitate to Contact and enquire about our current career opportunities today.